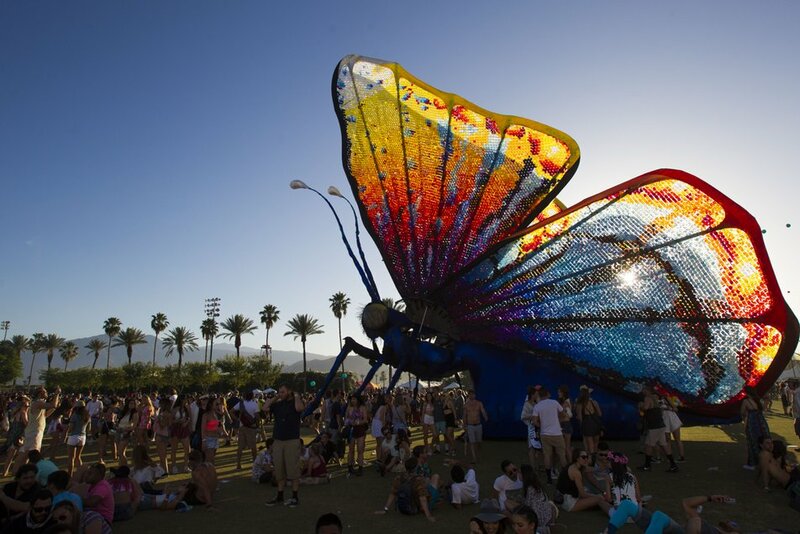 Top 5 Coachella moments of 2015! 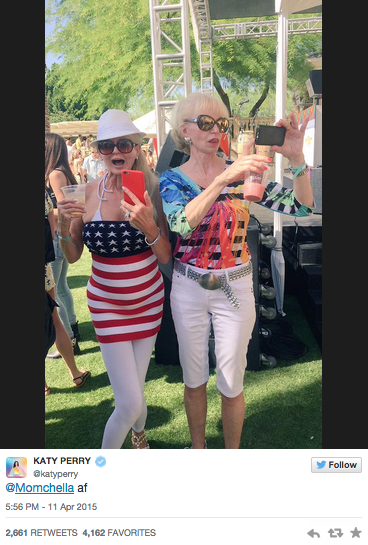 So this past weekend, Coachella happened and boy do I wish I was there! Maybe next year, but instead let’s count down the top moments! 1. Florence + The Machine WOW the audience! 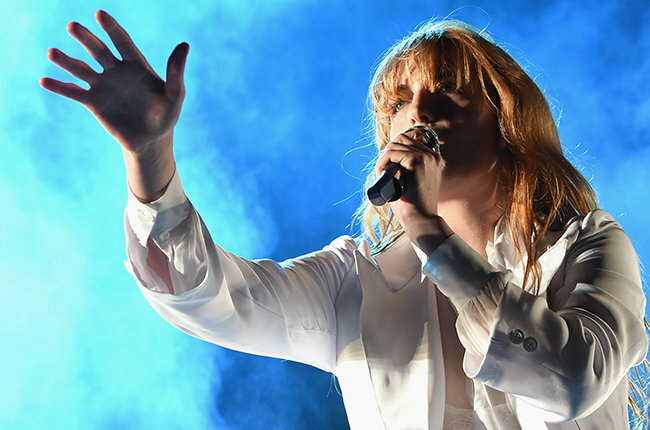 It’s no surprise that Florence and her machine WOWed the 2015 audience at Coachella because they’re absolutely amazing, but Florence was in rare form last night and did the unexpected. She took off her top and ran barefoot right into the arms of fans in just her bra! HAHA Now that’s what I call FEARLESS! 2. 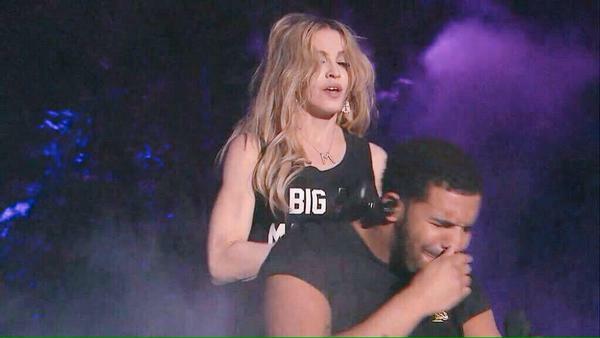 Drake gets a surprise kiss from Madonna onstage! 3. 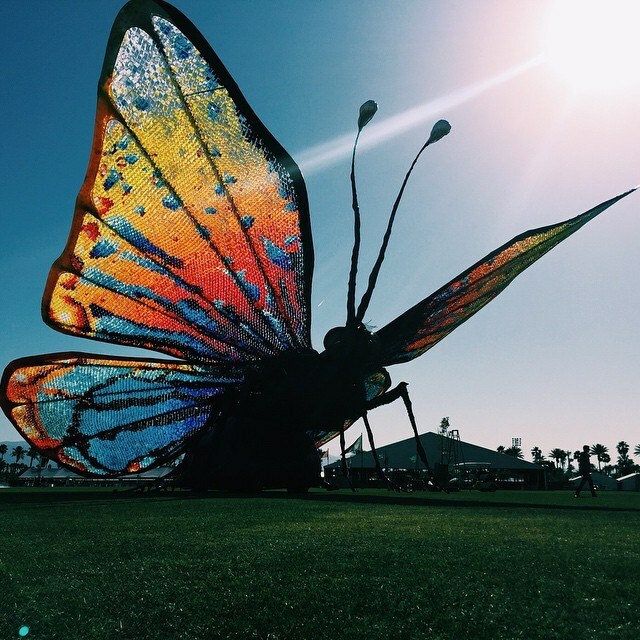 The giant caterpillar turned into a butterfly! 4. 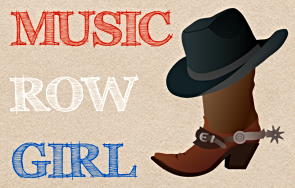 Katy Perry…yes, Katy Perry. 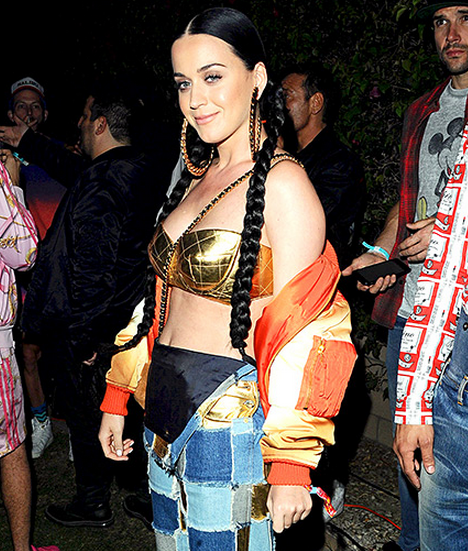 #Momchella LOL Thank you KP! Just to name a few! 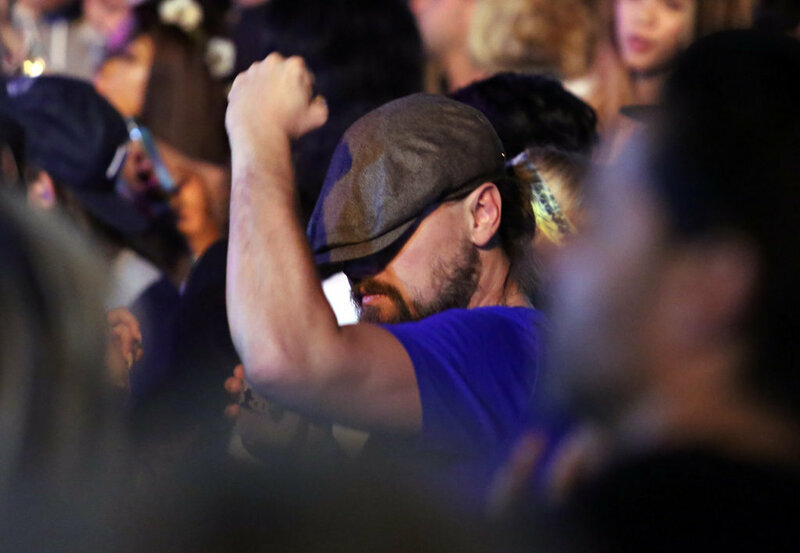 HAHA I love that Leo was dancing in the crowd! What a cool guy! And did you know he’s been linked to Rihanna? That’s epic!!! 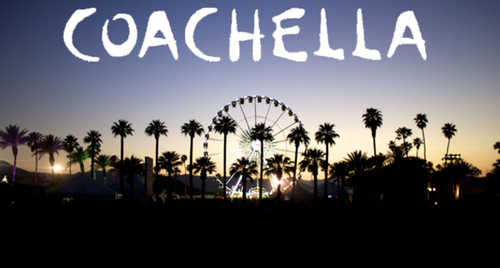 Congrats Coachella on an amazing start to 2015 & good luck next weekend!